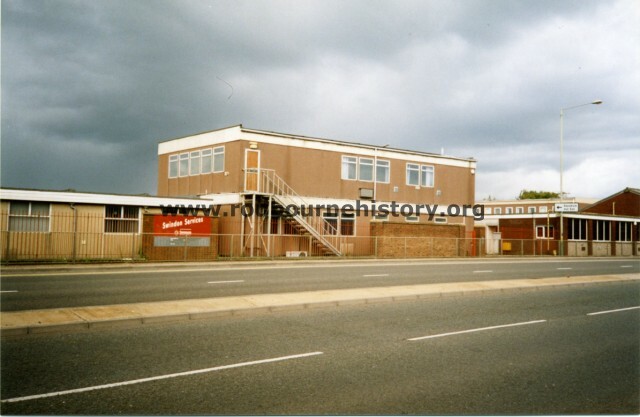 Additional Info – Swindon Services was a self contained dept. 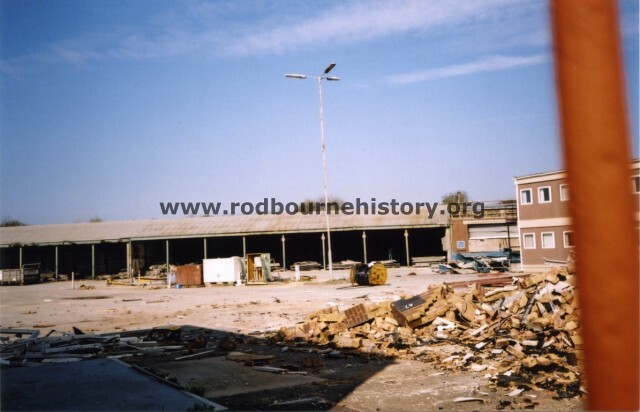 of Swindon Borough Council used for providing building maintenance, Refuse collection etc. 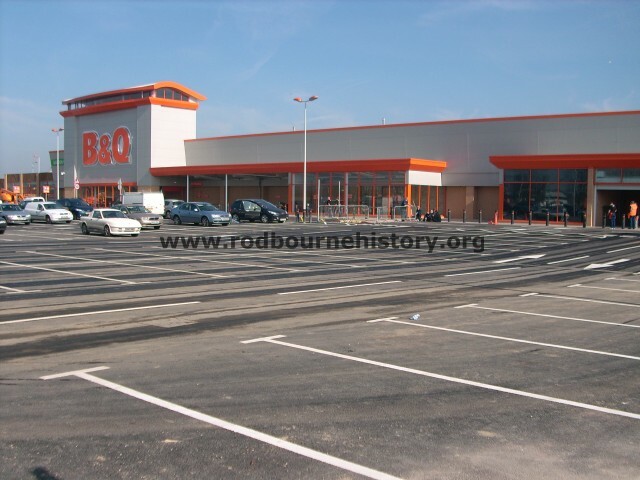 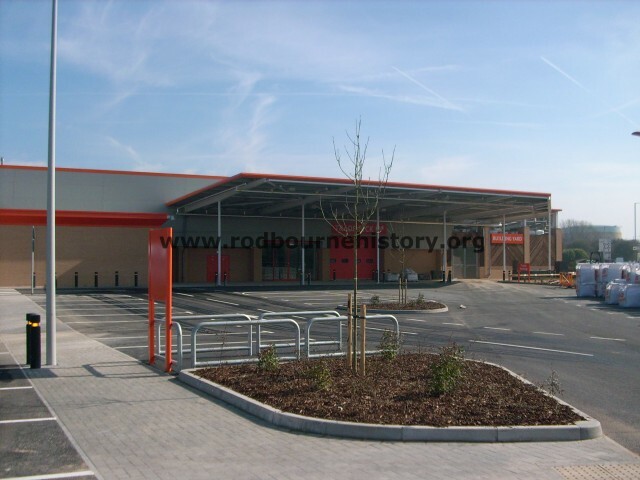 Additional Info – Swindon Services was a self contained department within Swindon Borough Council for providing services such as building maintenance, refuse collection etc.